Today we’re gonna learn about a curious chord progression that you all can identify in a wide number of popular songs. 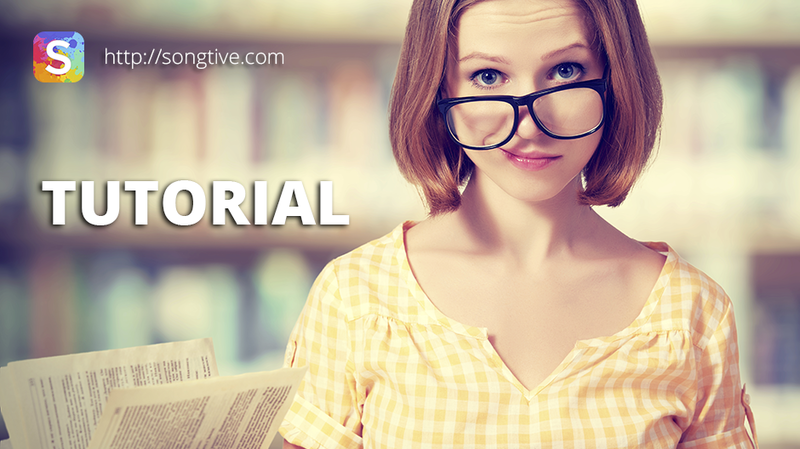 We are talking about the use of a minor fourth degree (IVm) that adds a melancholic feeling to the phrases’ endings – which we already discussed with the name of cadences. As you can see there are plenty of songs and different musical genres on the list using this small but effective chord progression! Identify the IV chord of a major key: You get one major key to practice and identify the IV chord (a major one) and break it into chord tones. Flat the Third: Once you got the chord tones forming the IV chord, it’s time to turn it into a minor chord by lowering the third down one half-step. If you have a C major chord (C – E – G) and you low its third down one half step it will become C – Eb –G, therefore turning it into a minor chord. Close the Progression: The next step is to bring the chord progression to an end by placing the I chord – but not limited to – right after the IVm chord; this will give us a conclusion feeling – which is what makes it work. We are going to explore the possibilities of our just-learned chord progression by break it popular hit ‘Sleepwalk’ into its chord progression and analyze how the IVm chord is working in there! Identify the IV chord of a major key: Since the song starts and finish with a C major chord, we can positively assume it is written in the C major key. We identify the IV chord – that being F major – and break it into its chord tones: F – A – C.
Flat the Third: Since we already know how the IV chord in C major key is formed, we flat its third to turn it into a minor chord: F – Ab – C.
Close the Progression: Even when we discussed that the I chord is next in line, that principle can be expanded with the purpose of enlarging the chord progression. After the IVm chord (F minor) follows a V7 chord (G7) that will act as a leading chord to C major, since it contains the leading tone of the C major key – a B note. When it comes to learning chord progressions and harmonic principles, which is what we’re doing, the most convenient way to understand them is to explore diverse keys. 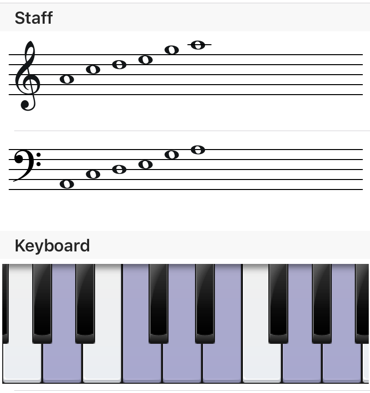 This will give you a different view and a mastery of all keys, which will make you a resourceful composer! This time we will get some new resources to our composition toolbox. We will learn how to focus the creation of an instrumental solo – be it for guitar, piano, bass or any other instrument. But enough talk, let’s check it out! Thanks to YouTube user hutgreen for his great performance! The arpeggios start at 1:29, take a good look at how only the chord tones are used during each change of the harmony behind it. When you already have a melody and you’d like to add some interest to it, or you’d like to sound fresh and can’t-go-wrong in terms of harmony, using thirds and/or sixths below or above the melody will be an excellent choice. Thirds and/or sixths tend to sound good because they are consonant with the notes they part from. If you’re doing a run like the B – D – B – A – G like the one at 1:18, and add up the thirds below them: G – B – G – F# – E, you will get a beautiful harmonization of the main melody! At 2:46 the solo starts with a G – C – B and a C major chord behind it. The B note doesn’t belong to the C major chord tones’ but hitting it right after a note that does adds a nice color effect. Then it goes C – D – E behind a C major chord again, the D note keeps the melody singing! Remember all those scale patterns you learned? Major scales, minor scales, minor pentatonic scales? It’s time to put them to use! The notes are, from left to right: A – C –D – E – G – A and it repeats again on the remaining keys. Check out how the Stairway to Heaven solo starts at 0:13 using E as the first note (chord tone of A minor) and A as the closing one at 0:16. Both notes right on the pentatonic pattern you already know, but giving relevance to the chord tones! Now that you own these awesome resources it’s time to create your perfect solo using Songtive! Get your melody tool and use the Piano Companion tool to experiment with the music I am sure is sounding in your head! 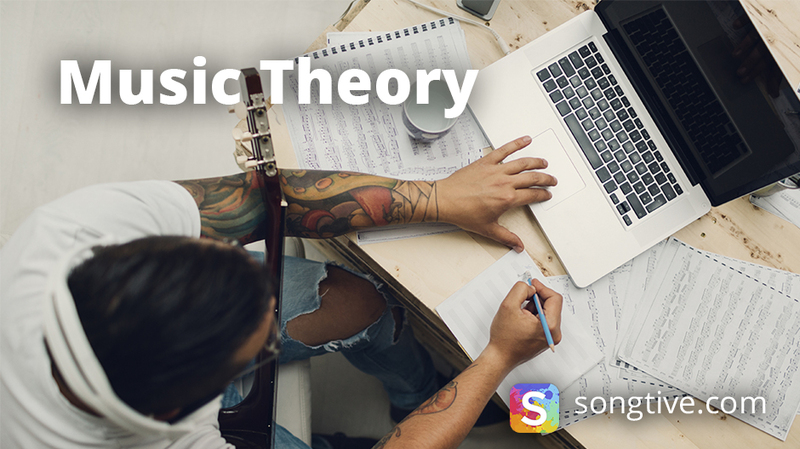 This time we are reviewing one of the most interesting topics regarding music theory that you can use right now: how to make a melody that fits into the chord progression. One of the things that puzzled me when I was new to composing is how can I deliberately know – not by ear only – which notes are “right” or “wrong” when it comes to guitar solos, piano solos, melodies for my voice and such stuff. I just went to play any scale formula I knew over the chord progression and hoped it to run alright…which not always did, obviously! Also each note (and chord) will be called tonal degree in order to know their position among the given scale. Once you know what notes belong to what chords, it will be easier to determine which notes are appropriate to put in, see where I am going here? Passing tones are “wrong” notes placed beside a chord tone, thus bypassing the dissonance they create! This way, we can realize how fairly easy is to create a melody or guitar solo if you master your chords and chord tones, so make it a no-brainer for yourself taking a time to practice and learn the chords of every major and minor key and the chord tones they are made of! Moment’s gone: D and E notes for the melody. D does not belong to A minor chord tones, but E note does! And since D is placed besides, it will be considered as a passing tone…making it sounds good! Well, it is time to get to the Songtive app and use our lesson! At the Song preferences tab select a key – I’m using C major for discussion purpose – select a time signature and sidescroll the metronome for setting the beat. 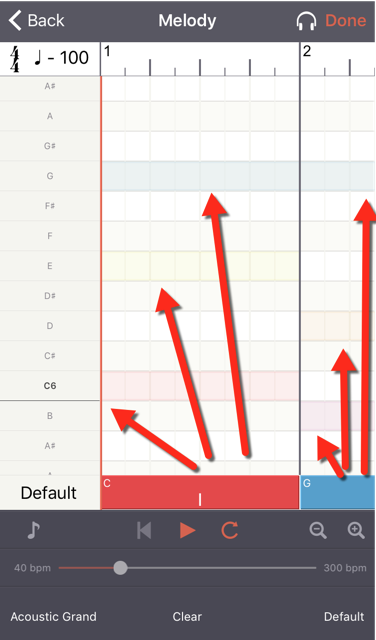 Go the Melody icon and start to select your notes for each chord! Experiment all around it so you can come up with a new song!